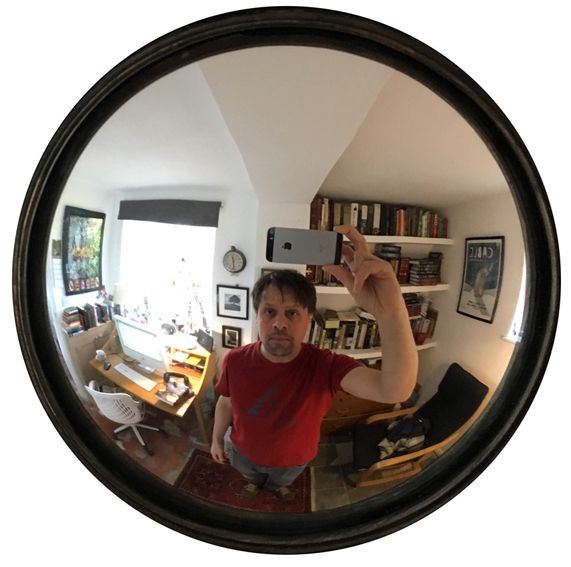 I’m an author, shambling guitarist and general layabout living in the wilds of Nottinghamshire with a wife, sons and small collection of beasts. I have mild asthma, am slightly myopic and once suffered with gout, but I’m otherwise fully formed and can even jog over short distances. If my writing career ever really takes off I hope to invest in a nice footstool. My ancestors include a bloodthirsty Spanish mercenary and a famous 19th century bear baiter but I’m unable to offer advice on either of those career choices.